Our region’s rapid growth is accompanied by numerous transportation projects, plans and proposals. While it’s tough to keep up with all the activity, having a fluid transportation infrastructure is critical to our region’s success. Major developments hinge on whether our transportation system can accommodate them as we saw last year with The Avenue and CenterPoint projects. 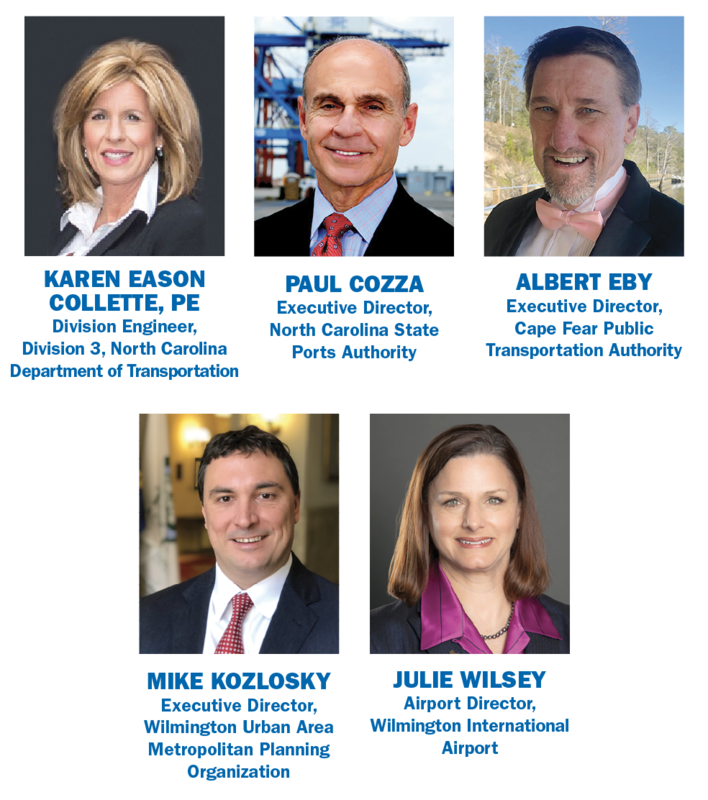 At the Power Breakfast on March 12, the panel will talk about significant projects in the works as well as how new technology like autonomous vehicles and drones will impact our transportation system down the road.